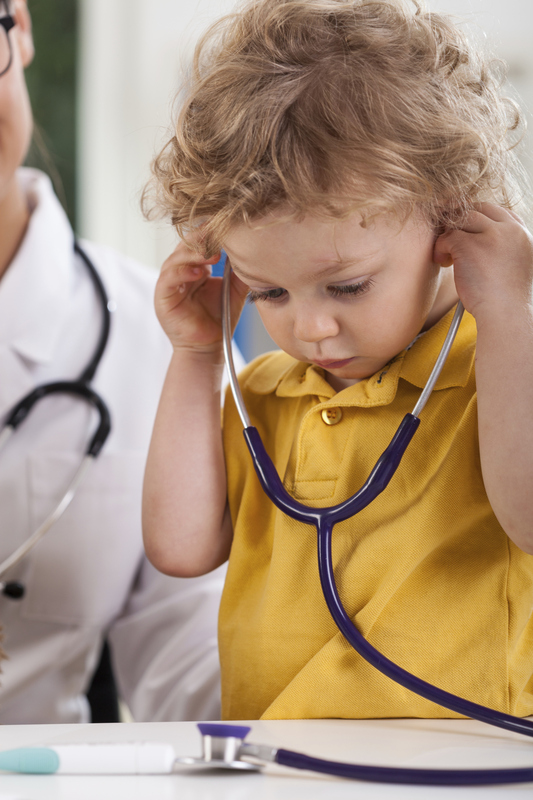 MomsRising, Young Invincibles, and First Focus are working together with grassroots advocates in urging Congress to extend the Children’s Health Insurance Program (CHIP). Funding for this important investment in kids that covers over 8 million children will expire this year unless Congress takes action soon, so it’s crucial that they hear from children’s health supporters like you across the country. It’s easy to get involved, and MomsRising has put together a great blog post on the simple ways you can show your support for CHIP. You can take action here!